Camp Collective blew our minds with our wedding photos. We could not imagine anything more perfect. They captured every single moment we wanted, from multiple angles, and with great positioning and lighting. We have gone through our pictures tons of times and are absolutely in love. In addition to their talent with the camera and editing, Kevin and Nicole are SO sweet, easy to reach & communicate with, professional, flexible, personal, and accommodating. They also are excellent at directing the people they are shooting. My husband and I were so worried that we would not have any cute photos/poses (we are not a mushy-gushy couple! Lol), but both Nicole and Kevin gave us countless poses, told us how to adjust, and created hundreds of ADORABLE pictures. 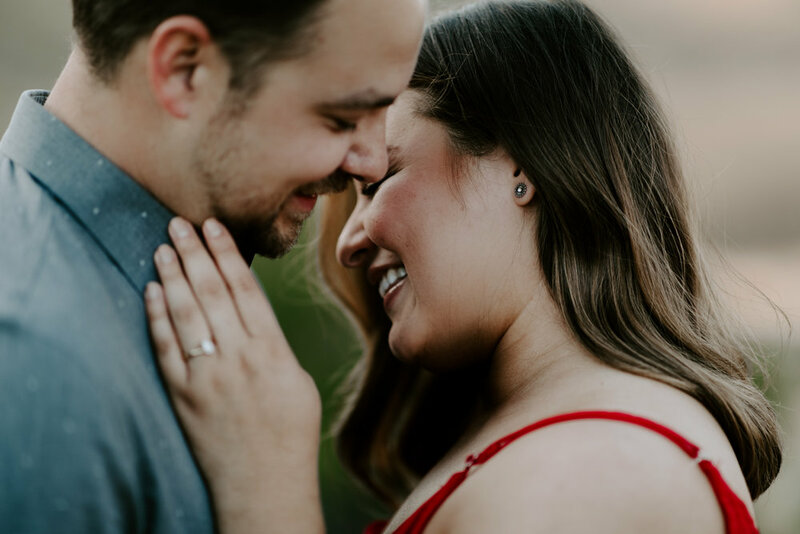 We are ecstatic about our wedding album, and will absolutely be recommending them to all of our family and friends. Blessed. 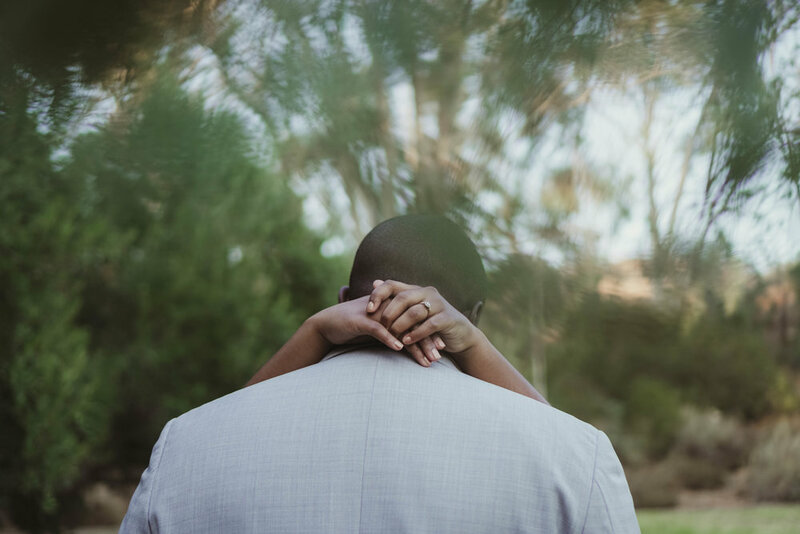 Nicole and Kevin not only provided us with beautiful moving imagery but captured the true essence of the day we stitched our vows into one soul while being held accountable to our loved ones. They didn’t miss a beat during the anticipation and celebration of a long string of moments, reactions, tears, countless laughs/smiles, and reflections. Their talent speaks for itself, but what isn’t captured is Kevin and Nicole’s humility, kind and polite demeanor, consideration, professionalism, attention to detail, their love for one another, and their unintrusive manner of shooting. They’ve both blessed us for life and we will jump at the opportunity to give back in any way possible. Thanks heaps Nicole and Kevin!! Thank you so much for our wedding video. It’s AMAZING! It’s so beautiful and we feel like it perfectly captured us as a couple and our wedding day perfectly - joyful, sweet, fun, full of celebration & love. We love the candid shots, how you captured every sweet moment. The editing, transitions, music, is so well done and perfect. We feel like our video is so different than anything we’ve ever seen and we LOVE that. I really couldn’t thank you enough. Thank you for documenting and capturing our wedding! 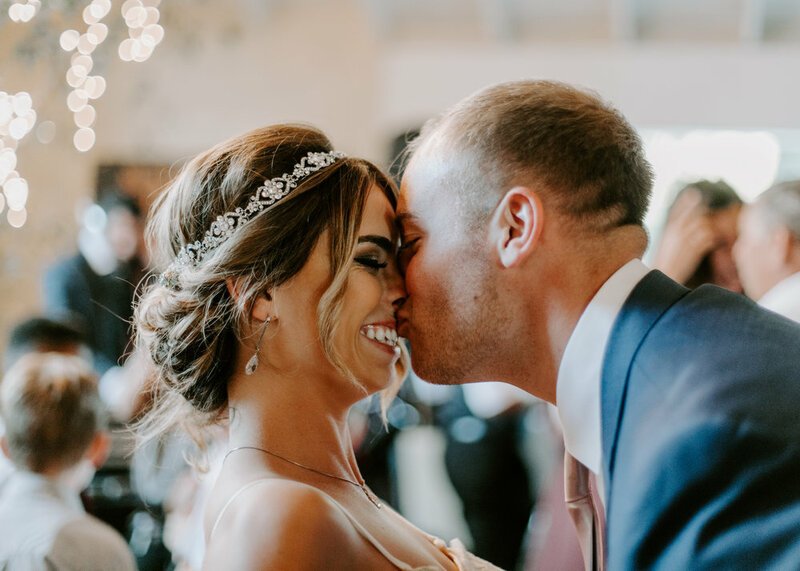 We adore our wedding video from Nicole! My husband and I sit down and watch it on our anniversary every year and the footage whisks us back to our Big Day. She captured our joy and love for each other perfectly. It is an irreplaceable component to our overall wedding day! As our big day arrived, we were looking for someone with great talent to capture our wedding day not in just a simple film or photo but to tell a story that’s personal and meaningful to us, and be able to bring that story to life. We were so excited for our vows, the washing of each other’s feet as a sign of our love for one another and service to each other, and also in celebrating with our family and friends. After a long hunt, we were referred to the Campbell’s by a friend. This was one of the best recommendations we have ever had, Kevin and Nicole captured our big day so wonderfully on May 28th, 2018. We are really grateful to have had them as they are both so talented, enthusiastic, loving, and patient. They delivered more than what we were asking for and can't thank them enough for sharing their craft with us. Thank you! These two are amazing!! 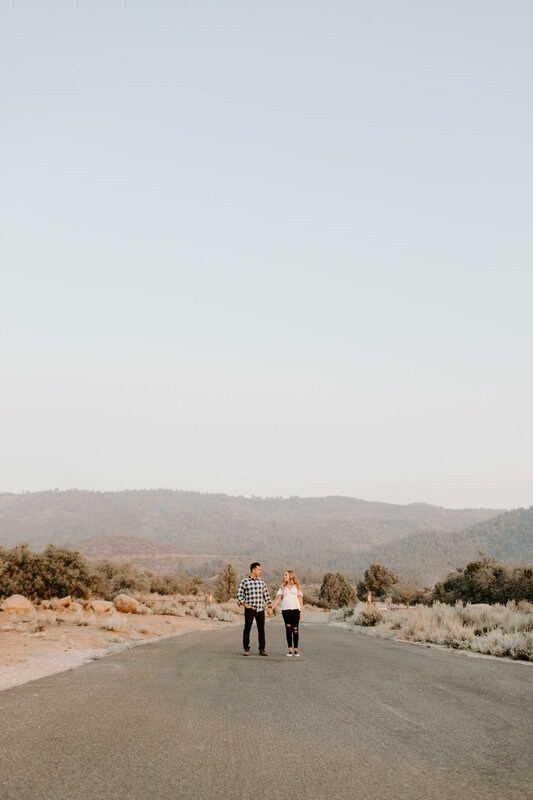 It can be so hard to find a photographer that can truly capture the magic of your special day but Camp Collective did even more. They are genuinely the sweetest couple and were so friendly and helpful every step of the way. Highly recommend booking them! Nicole and Kevin were amazing! They were both extremely professional and a joy to work with. The photos we received were better than we both ever expected. 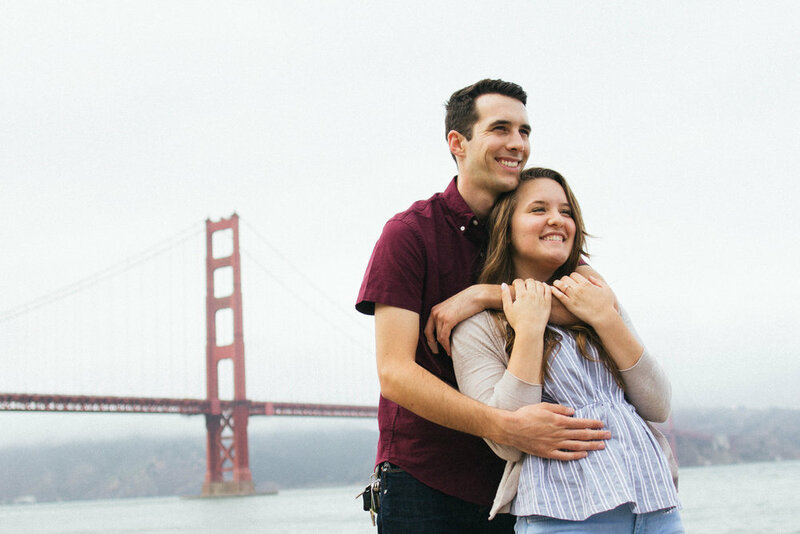 My wife and I occasionally talk about what we would do differently at our wedding (trust me, there’s plenty of things we would change in hindsight), but hiring Nicole and Kevin is something we both agree was a GREAT DECISION! We can’t wait to work with them again. Kevin and Nicole did such an amazing job capturing our wedding day! After watching our wedding video, it was obvious they have an incredible gift. They always made us feel comfortable while filming and pieced together the most important moments of our special day perfectly. After we posted the video many of our guests insisted there were no video people there! We are thrilled with their service, product, and professionalism throughout the process. We highly recommend them for any of your video needs, and will definitely be using them as needed in the future! I happily recommend working with Camp Collective for your wedding video! There was so much going on the day of my wedding and Nicole and Kevin captured so much of it. 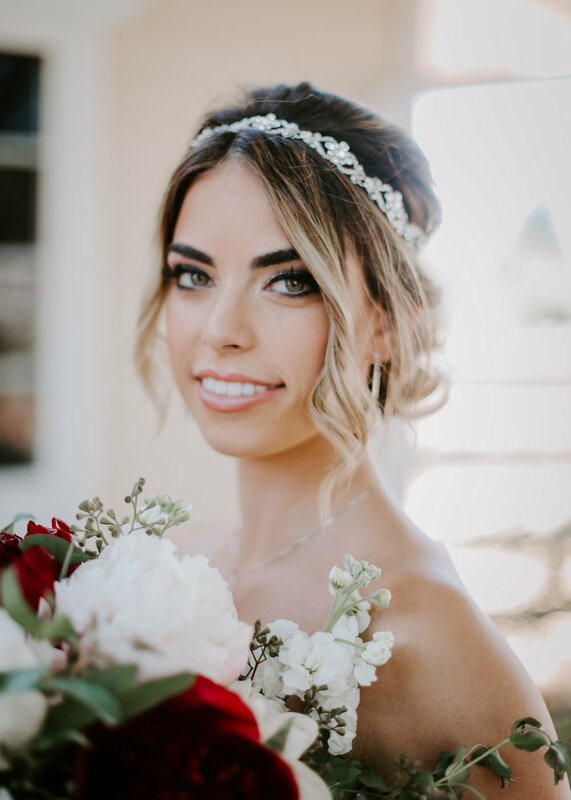 As I’ve worked with wedding videography in the past I was picky about my video and certain edits; they were gracious and patient with me through the editing process and returned a final that I’m very happy with. 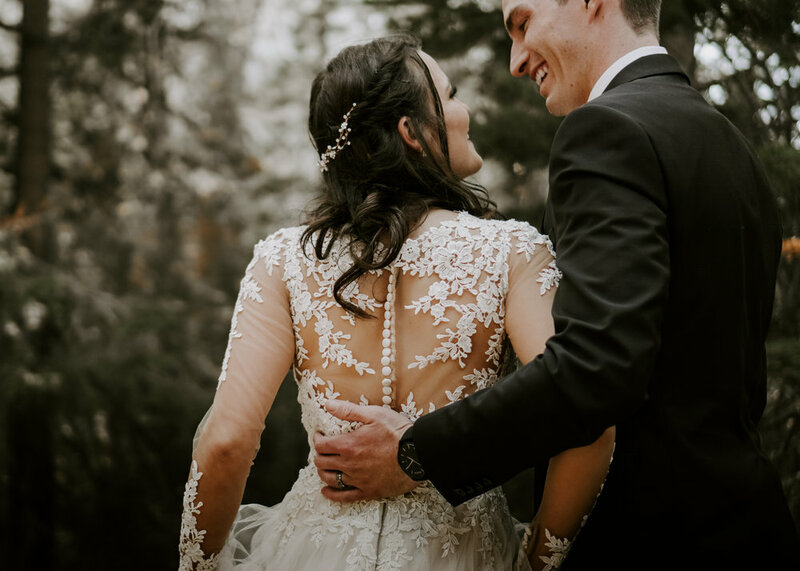 I always highly recommend purchasing wedding videography to listen back to your vows and the sweet words delivered in wedding speeches; to relive the best day of your life. With that being said, I recommend Nicole and Kevin as they are efficient and a pleasure to work with. 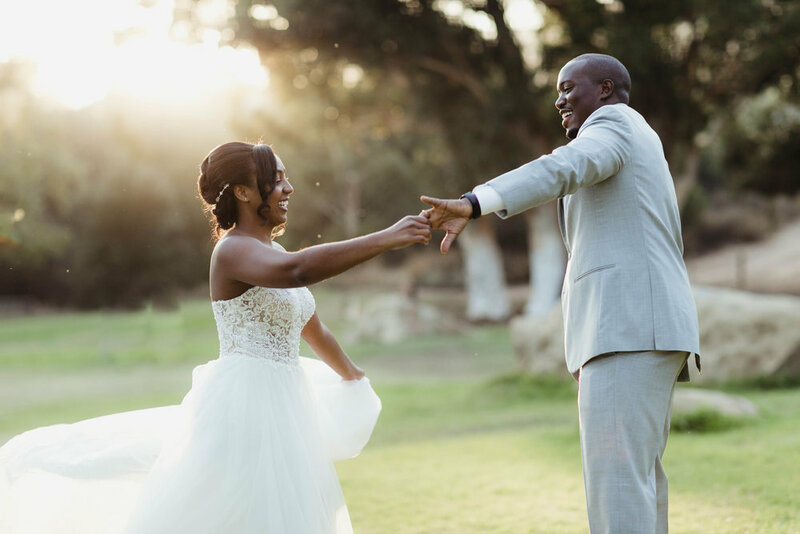 Nicole and Kevin Campbell have given us a video that we will cherish forever! When we first saw it we were speechless. Since then we cannot contain our urge to reminisce through the flawlessly captured moments in the video regularly. Kevin's professional skills were able to find the most important moments of our wedding and capture them in a creative and unique way that gave the perfect ambience of what our special day entailed. Nicole's work in editing our video was impeccable! No exaggeration there. She fashioned together a creative, imaginative, and down right gorgeous video that fit our exact desires. She took in to consideration each moment that Kevin captured and stitched them together in such a way to flow so smoothly and evoke the emotional response we desired when viewing the video. Obviously we loved how the final product turned out. It embodied the moments we loved and allowed us to share them with our loved ones. Even our family in South Africa were able to enjoy the wedding and reception without even being there, but nevertheless, feeling like they were there in person. So all that being said, THANK YOU so so much Nicole and Kevin for all of your hard work throughout the whole process. Thanks for your quick response times, timely finalized video, and professionalism as well. Our wedding was September 2015. It was a 9am wedding so it was an early start on our day. Nicole and her videography crew were up early, on time, and most importantly did an amazing job. Our video was the highlight of remembering our day, as she captured every detail of the wedding. We wish she did photography during our wedding too. She is very easy to talk to and replies promptly and answered all of our questions and worries. We highly recommend Nicole and her team!